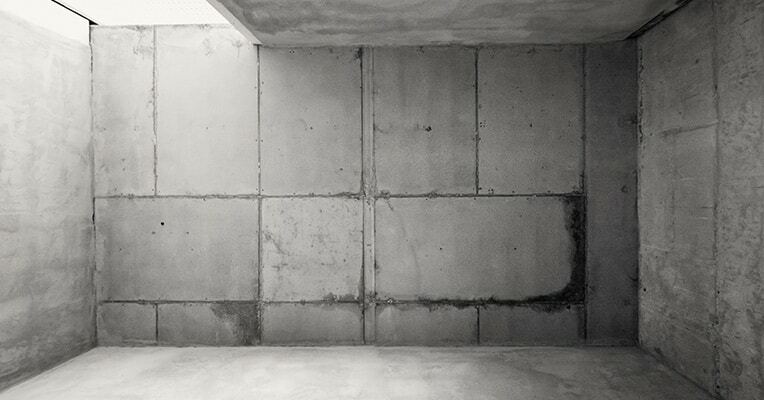 Do You Have A Structural Concrete Project We Can Help With? Structural Concrete – Call Coronet Construction for FREE quote on our professional cast-in-place foundation and Structural Concrete services at 630-835-0700. Trust an established local contractor with more than 20 years in the business! We’ve worked for satisfied customers throughout the Chicago area – let us perform your next concrete project. We do great work and you’ll love our very competitive rates! The team at Coronet Construction includes that most qualified experts in the area that can complete any type of Concrete project. Cast-in-place and Structural Concrete is the top material of choice for many applications because of its longevity and its capacity for good structural support. It can be used in many types of buildings for support. The process generally begins with cast-in-place concrete transported in an unhardened condition – mainly as ready-mix – to the job site where it’s then poured into forms. Specialized paving gear may sometimes be utilized to mix and spread the concrete. Once the concrete has been placed, a correct moisture content and temperature is needed for the concrete to develop sufficient strength and durability; this is known as the curing process. If the surface of the concrete is to be visible – such as sidewalks or a driveway – a finishing process is generally required. Just some of the finishing options with Coronet Construction include a variety of colors or textures. Other surfaces can have a “floated” or “trowel” finish if applicable. Learn more about our expert cast-in-place and Structural Concrete services today at 630-835-0700.